Rapidly growing in popularity, cyclocross racing is primarily an autumn/winter sport - with tens of thousands of fans attending races in Northern Europe. The attraction of cyclocross racing is the fast and frantic pace, around a lapped circuit of 2-3km in length. The good news is, you can do cyclocross all year round! 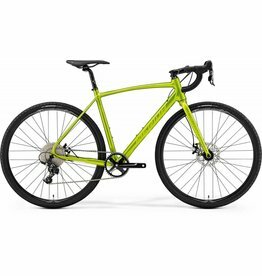 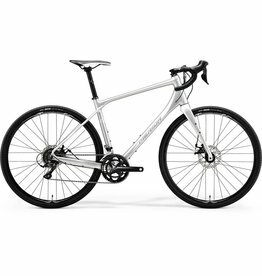 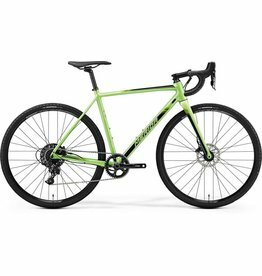 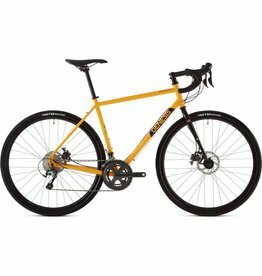 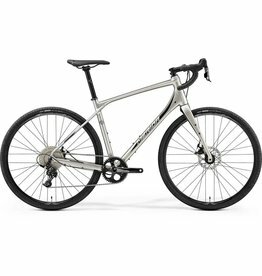 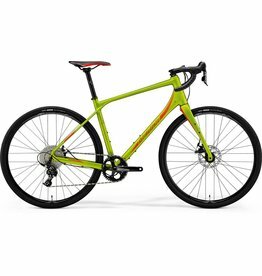 A cyclocross bike is incredibly versatile, and can make the perfect commuter, touring bike or do-everything ride.